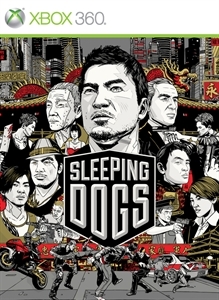 Originally True Crime Hong Kong, Sleeping Dogs was the game that Activision essentially canceled. 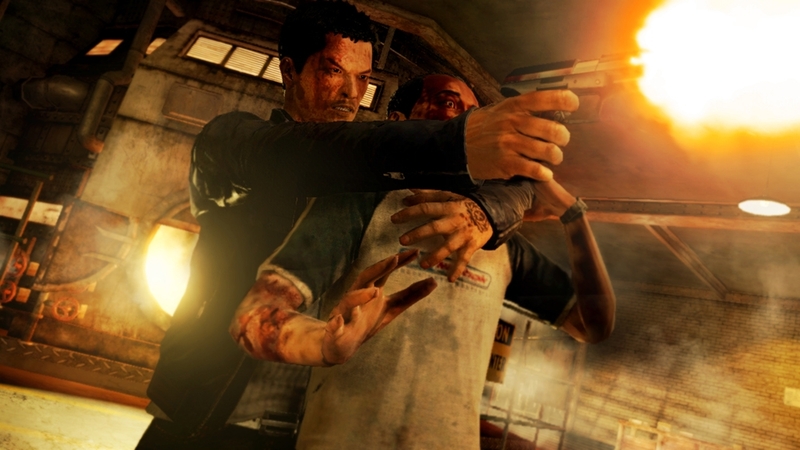 Square Enix and United Front saw potential in the nearly completed game, and decided to bring it back from the brink and rework elements that they hoped fans would enjoy. It's a good thing that they because Sleeping Dogs is the 'Sleeper Hit' of the year so far. From the combat, populated world with plenty to do, and the story that focuses on loyalty, honor, and revenge, Sleeping Dogs has plenty to keep you busy and is currently the open world game to beat in terms of having the complete package in my opinion. As Undercover Agent Wei Shen, you'll have to infiltrate the Triads in order to hasten the process of compiling information to begin making arrests on the higher ups in the organization. This is much easier said then done, and through the game's story you can feel Wei becoming more and more conflicted with the choices he has to make in order to remain under the radar. 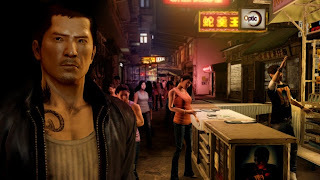 During the game, Wei wakes from nightmares on the events that recently had to view or partake in, hoping that the end deal would be a huge win for maintaining the law in Hong Kong. Characters you come across in the game are presented with surprising realism, and you may finding yourself loving some of them, and hating most. The story length ranges from 15-20 hours, with plenty more to do in the vibrant and populated Hong Kong environment. Most of your time in the game is spent on completing missions either for the Triads, Police, or engaging in side activities like racing and completing favors for citizens throughout the city. Every activity in the game will reward you with experience and unlock-able goodies, so you can upgrade Wei's combat and weaponry use, as well as giving him some new snazzy outfits to wear. Clothes are neat in the game, because they provide certain bonuses like extra XP or tools, which is something you don't really see in open-world games. Since this is a evolution from the True Crime series, it still has some elements from those games that makes it a worthy playing experience. Combat is very well done, and players who enjoyed beating up bad guys in Batman Arkham Asylum and City will be right at home, although there are still some key differences between how Wei deals with enemies. If someone is preparing to attack, they will be highlighted with red, giving you a chance to perform a counter, or move out of harm's way to either throw or perform melee attacks on them with the use of essentially two buttons. When in combat, many areas in the environment can be used to brutally finish off enemies, and reward you with either triad or undercover points depending on the brutality and techniques used, making Wei more of a developed and varied fighter than he already is. Gunplay is also an important part in the game, and features a light lock-on that keeps players targeted on enemies to pull of precise shots. It's not exactly auto-aim, but it helps all types of players get better shots on enemies. 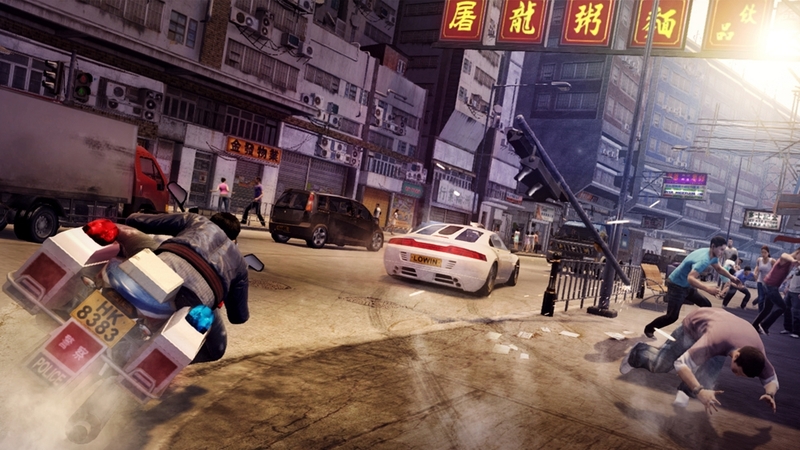 Driving is the other main gameplay feature, and really shines as you tear through Hong Kong. I was also able to drive on the other side of the road properly since Hong Kong traffic is different from America, but there may have been a few pedestrians who had to help me finally learn that. When driving, Wei can open his door to perform an action jump to hijack cars in front of him, and this makes moving through the city really cool. Car getting badly damaged in vehicle shootouts? It's a simple fix for Wei: Just jump in a new one. 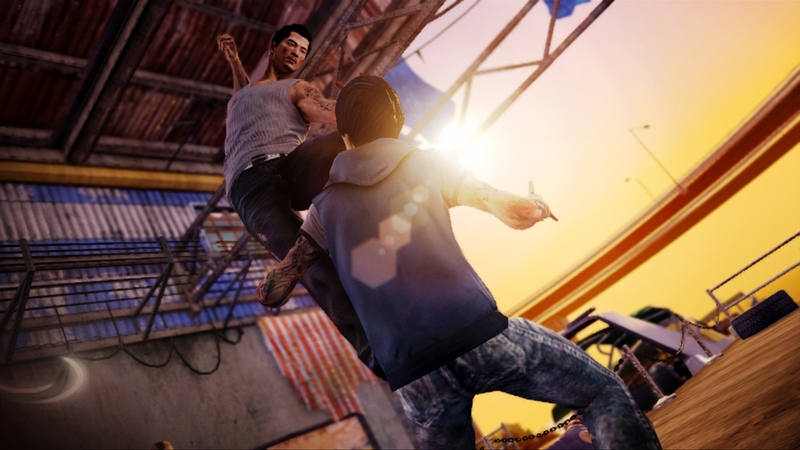 Sleeping Dogs is the game that almost wasn't, but now it's the game with lots to love. The story, gameplay, acting, and soundtrack really bring everything together in a incredible way. If you get a chance to pick this up, you won't regret it in my opinion.